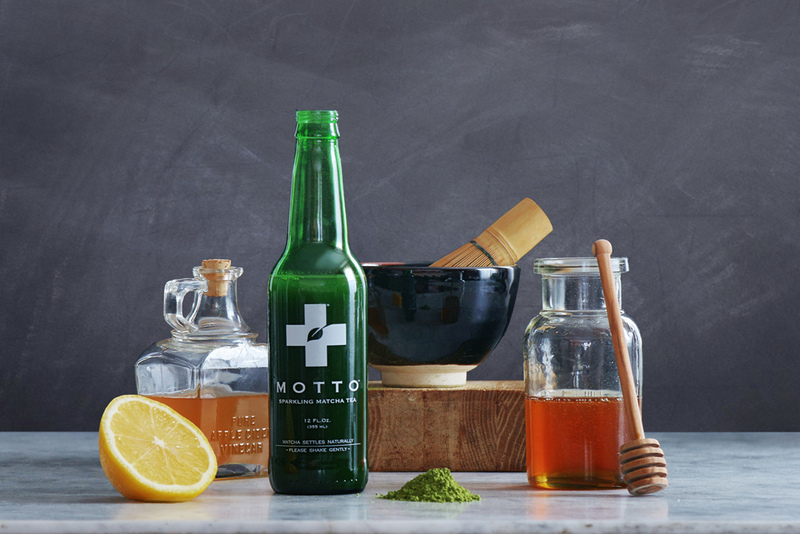 Introducing Motto, the first bottled beverage delivering all the health benefits of Matcha Green Tea. For centuries, matcha has been highly prized as the centerpiece of the sacred Japanese Tea Ceremony. Motto presents a modern twist on this ancient tradition of refinement and simplicity. Lightly sweetened with natural sugars. An ancient health tonic used for its powerful cleansing and healing properties. Brightened with tree-ripened Florida Lemons. Matcha is one of nature’s most powerful sources of vitality and wellness. A brilliant green powder made by stone-grinding the finest green tea leaves, matcha is consumed as a whole food; it is the purest form of healthy tea. Every bottle of Motto contains essential plant nutrients that will energize your body, improve mental clarity, reduce stress, and promote vibrant health.